Canadian footwear retailer Town Shoes is growing its product assortment for spring 2018 with the introduction of several new brands. The new brands have been highlighted as “accessible luxury labels” and will include labels such as Jil Sander Navy, See by Chloe, Avec Les Filles, Kate Spade, Rebecca Minkoff, and more. The new additions are expected to compliment the retailers current line of affordable labels like Jessica Simpson, Vince Camuto, Nine West, Geox, Nicole Miller, and Sam Edelman among others. 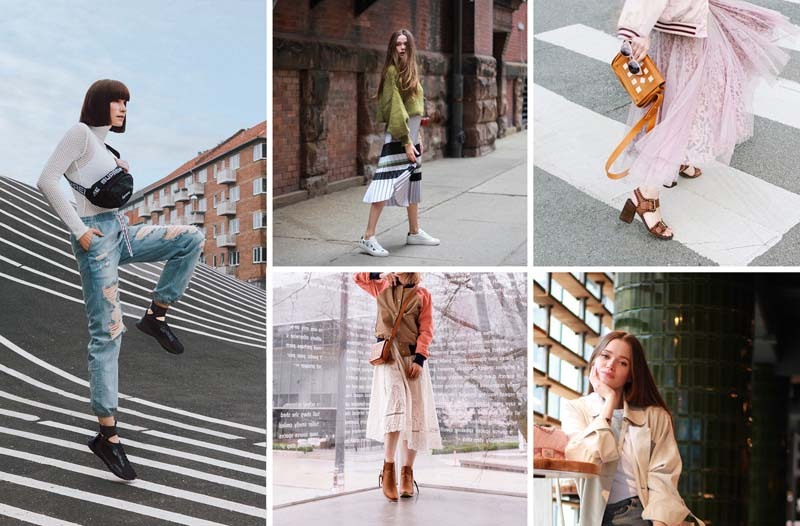 To showcase its new brand selection, Town Shoes is partnering with notable Canadian fashion influencers from across the country including Valeria Lipovetsky, Ania Boniecka, Jodi Blk Lopez, Vivian Low, Em Yee, and Allegra Shaw from Toronto, Vancouver, and Calgary. Together, the collaboration will highlight how the new affordable luxury brands come to life in their unique neighbourhoods through a seasonal campaign. "We feel the partnership with Valeria, Jodi, Vivian and Allegra is the perfect way to bring the story of our new brands to our customers in a way that will be very relevant to them,” said Mary Turner, Chief Executive Officer, in a news statement. Town Shoes Limited is the largest branded footwear retailer in Canada.